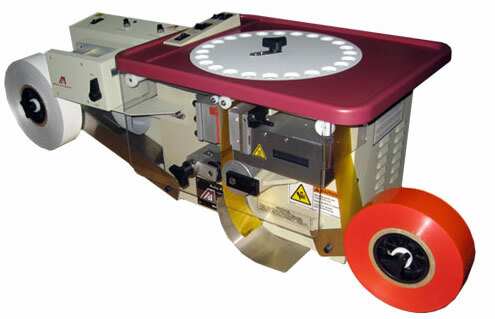 MPI’s Pak-EDGE™ UD Barcode Labeling Software is a customizable labeling program that provides a single user interface to all MPI packaging systems including Auto-Print™ packaging system for oral solids, Fluidose™ packaging system for oral liquids, Auto-Print™ Bagging System for overwrapping, Pharmacy Accessory Label Printers for labeling, and MPI’s Robot Ready solutions including the Auto-Print™ Punch Cut Machine (PCM) and Auto-Print™ Max Bagger. Microsoft Windows® based GUI interface. Access to a label designer to customize content of label to the packaging facility and live label preview. 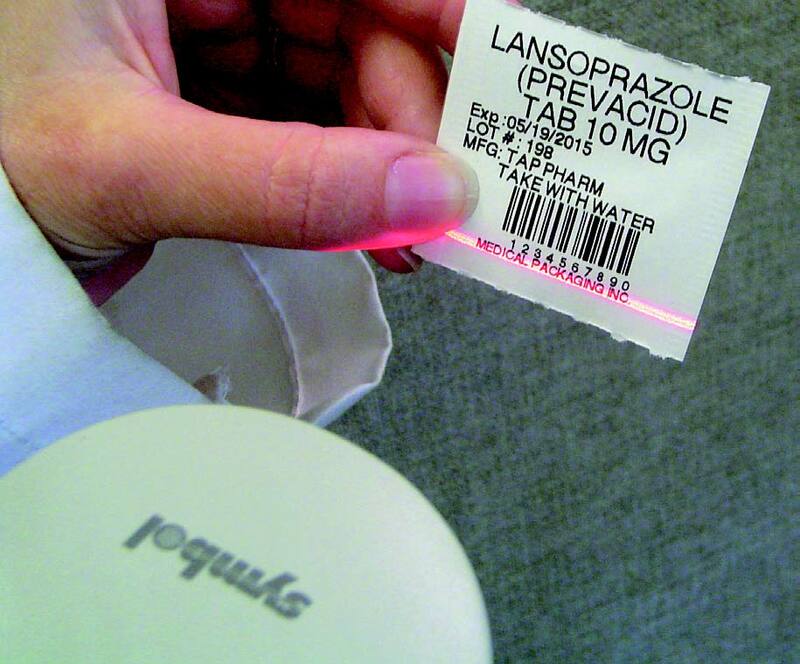 Increased bar-code capabilities to include 2-D barcode symbology and customizable barcode configuration. Automatic backup feature each time the user closes out of the software. 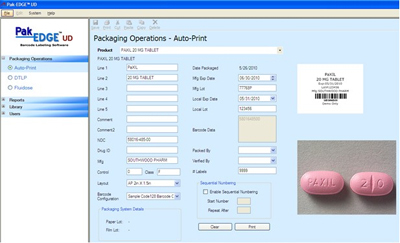 Enhanced reporting options now allow printing an exact replica of what was printed on the unit dose package including image. Export feature for all reports to Microsoft® Excel or Adobe PDF.